For distinguished and significant contributions to aviation safety in his role as Deputy Director-General of the Civil Aviation Authority of Singapore (CAAS), and for his successful data-sharing efforts that enhance safety across all of aviation. Since 2012, Tay Tiang Guan spearheaded and facilitated the establishment of AP-SHARE (Asia Pacific Data Collection, Analysis and Information Sharing for Aviation Safety), the region’s system of data collection, analysis, and information sharing for enhancement of aviation safety. Additionally, since 2014, Tay Tiang Guan has been the essential mover for the establishment of SPARC (Global Safety Predictive Analytics Research Centre) in Singapore for enhancement of IATA’s Global Aviation Data Management (GADM) program. Specifically, SPARC will advance safety oversight systems’ effectiveness, enabling stakeholders to improve safety performance through predictive safety risk management by highlighting potential safety risks and hazards. 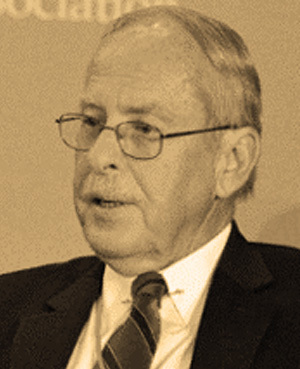 From 2013 to 2017, as Co-Chair of APRAST (Asia Pacific Regional Aviation Safety Team), he provided key leadership, implementing organizational changes that improved APRAST’s effectiveness as the regional body for aviation safety, in support of ICAO’s Global Aviation Safety Plan (GASP). 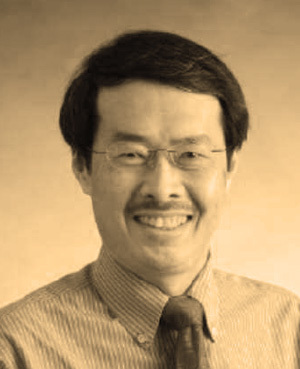 From 2015 thru 2017, Tay Tiang Guan was instrumental in establishing a regional office of EASA (European Aviation Safety Agency) in Singapore, strengthening the important partnership between CAAS and EASA to develop appropriate regional safety standards, including emerging aviation safety issues related to operation of UAS (Unmanned Aircraft Systems) and cybersecurity. Throughout his career in aviation, Tay Tiang Guan has quietly and persistently advanced safety across all aviation communities in the Asia Pacific Region. 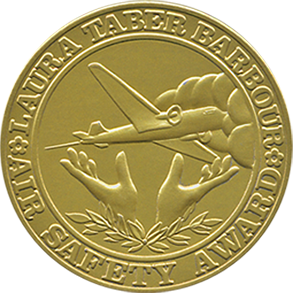 The Laura Taber Barbour Air Safety Foundation is pleased to recognize Tay Tiang Guan with the 2018 Laura Taber Barbour Air Safety Award for his outstanding achievements that have improved aviation safety in his region and around the world. For lifetimes of commitment to aviation safety, resulting in the safest period in aviation history. Airline travelers around the world are safer today than they have ever been and owe a debt of gratitude for your selfless dedication and ground-breaking work through the US Commercial Aviation Safety Team and the aviation Safety Information Analysis and Sharing program (ASIAS). a government/industry partnership dedicated to identifying and eliminating or mitigating risks in commercial air travel. By 2007, due to their unparalleled leadership, fatal accident rates in US commercial operations were reduced by more than eighty per cent. Building on that success, they established the US Aviation Safety Information Analysis and Sharing program (ASIAS) which integrates data from over fifty aviation databases to identify risks before there is a catastrophic accident. 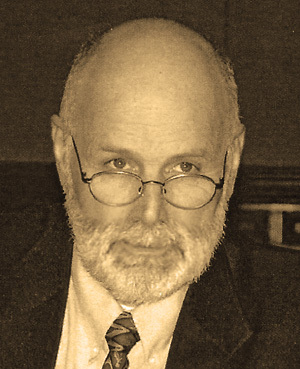 Now, more than twenty years after they began their endeavor, that “impossible” accomplishment continues. Today, other CAST and ASIAS like models are being replicated around the world and contributing to unprecedented safety levels internationally. The Laura Taber Barbour Air Safety Foundation is pleased to recognize Jay Pardee and Paul Russell with Honorary Laura Taber Barbour Air Safety Awards for their outstanding leadership to the aviation industry.